The iPhone SE was a smartphone many saw coming for months, but still turned plenty of heads when it was eventually announced. This wasn’t some cheap iPhone many expected, but a full-fledged iPhone experience on a small form factor. Apple’s reasoning behind this is simple. At the launch event the company shared brief stats about its consumers’ love for smaller phones. “Many, many customers have asked for this, and I think they’re going to love it,” said Apple CEO Tim Cook of the iPhone SE. 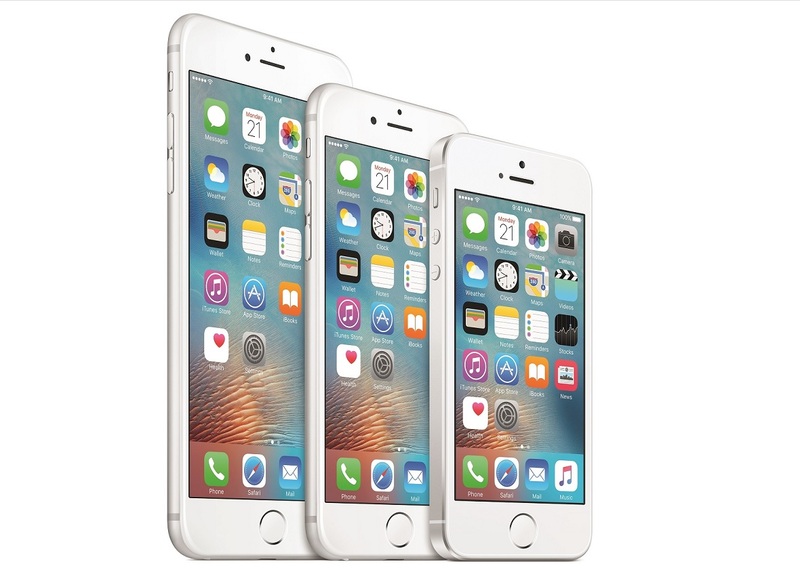 According to Apple, it sold 30 million 4-inch smartphones in 2015 alone. This number pales in comparison to how many iPhone 6s and 6s Plus the company has sold so far (after all, Apple sold 13 million units of them in just three days), but it says a lot about consumer demand for smaller phones. 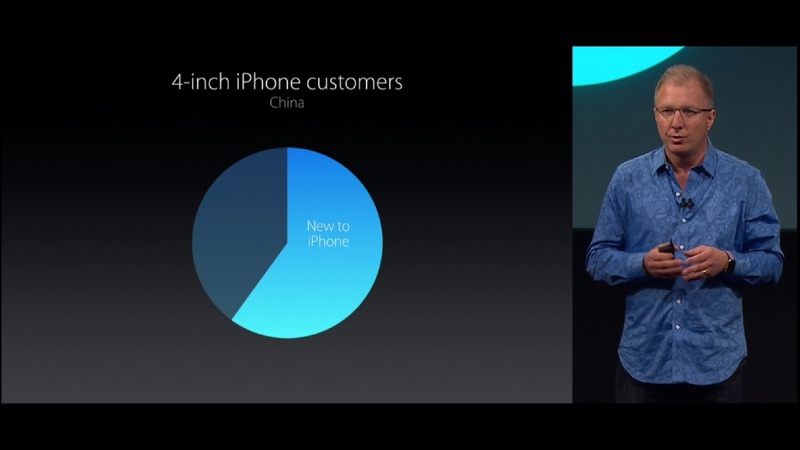 Apple further adds that in countries such as China, the majority of 4-inch iPhone users were first-time iPhone users. This alone explains why Apple would be willing to create a powerful small iPhone: in Q4 2015 alone, smartphone shipments in China hit 117.3 million according to IDC. If they were locked in by the iPhone 5S, there has to be an upgrade path that does not involve a larger screen. From another business point of view, having a small and powerful iPhone makes perfect sense. Besides Sony’s Xperia Z5 Compact, there is virtually no competition for a powerful, full-fledged small smartphone. With this in mind, Apple is in a position to dominate this admittedly niche market with the iPhone SE for the foreseeable future. 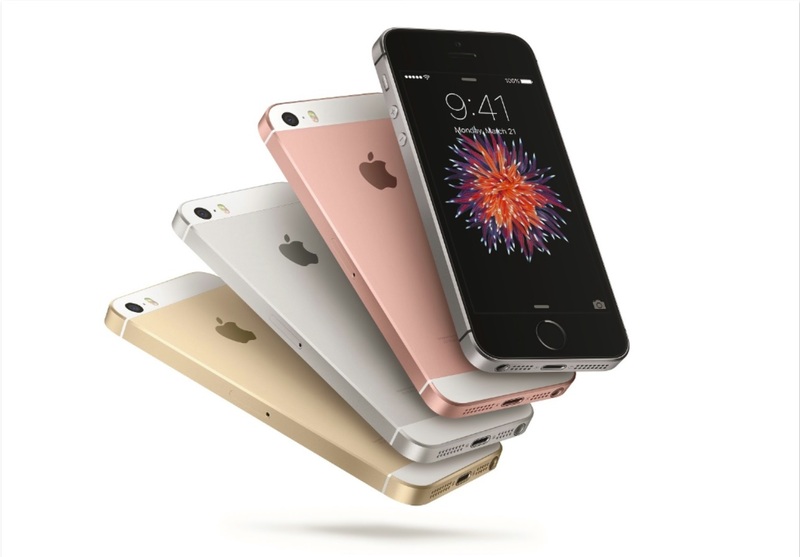 With virtually all Android phone makers churning out ever-larger smartphones, the iPhone SE is a masterstroke move from Apple. And, Apple now has flagship smartphones across an even larger choice of screen sizes. It doesn’t just end there, too. 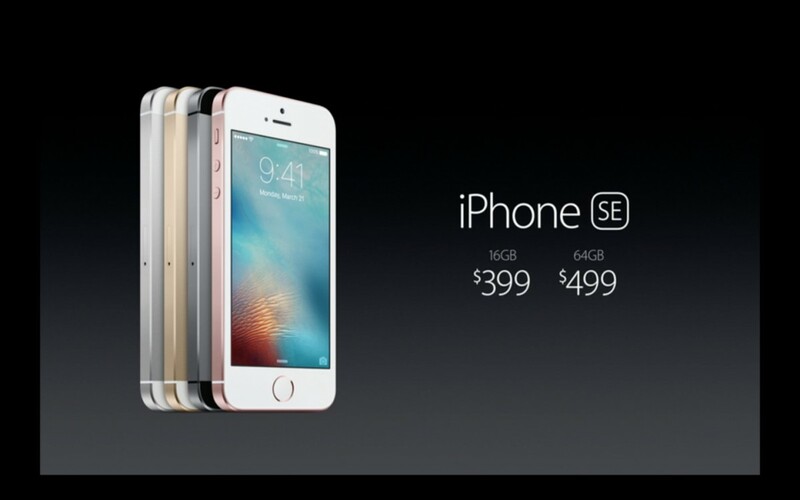 Apple nailed it with the iPhone SE’s pricing. For just $399 (about RM1,611), you get virtually the same hardware as the RM3,199 iPhone 6s (sans 3D Touch). 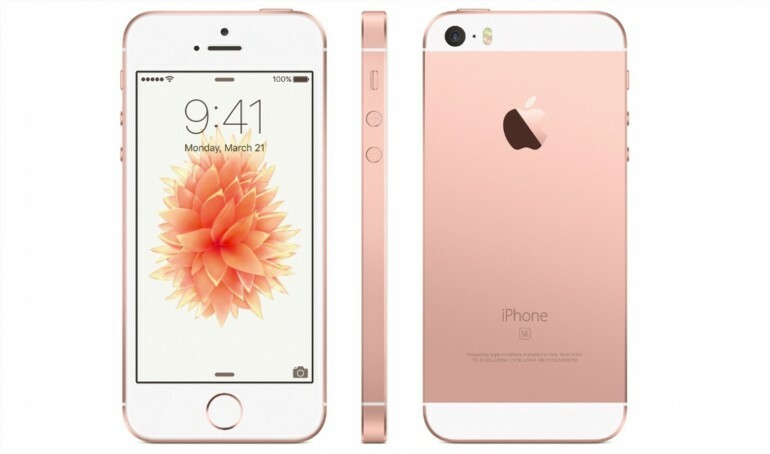 Apple has never been one to make a “cheaper” iPhone, so it just made a smaller iPhone 6s at a lower price. So for roughly a little more than the amount you’d pay for, say, a Xiaomi Mi 5, you can own an iPhone. This statement has plenty of repercussions which will inevitably ripple over the coming months. For roughly a little more than you pay for a Xiaomi Mi 5, you can now own an iPhone. Sure, the small screen isn’t for everyone, but the bigger picture is that Apple has just dramatically lowered the barrier of entry to owning an iPhone. Companies like Samsung and HTC should be really worried about this, as should Chinese companies like Xiaomi and Huawei, whose business models revolve around lower prices. That said, the iPhone SE was almost the perfect move from Apple. Almost. It makes perfect business sense to retain a 16GB model, as users would be tempted by the low price point and, in the long run, end up paying more via iCloud or push them to upgrading to a larger-capacity iPhone altogether. But it also means users are at a losing end with all 16GB iPhones. With so few precious gigabytes to store items with, plus 4K video and 12MP stills, users will inevitably run out of storage relatively quickly. With no storage expansion options, users are left with taking the same two options mentioned in the previous paragraph; both lead to more revenue for Apple. While it makes plenty of business sense, offering a 16GB model makes little sense to encourage customer loyalty. Plus, a 64GB flash storage chip is perhaps a mere few dollars more than a 16GB one, so charging $100 more for the 64GB iPhone SE is ridiculous no matter how many products Apple does this. That being said, the $499 (about RM2,015) price tag for the 64GB iPhone SE is still alarmingly attractive. It is significantly more affordable than the 64GB iPhone 6s and 6s Plus equivalent, but crucially, it is also cheaper than virtually all mainstream flagship Android smartphones. So even if Apple made a misstep with the iPhone SE’s storage option, it is a minor one on a larger scale. Apple has just made a powerful cheap iPhone, and the other players will feel the heat very soon.